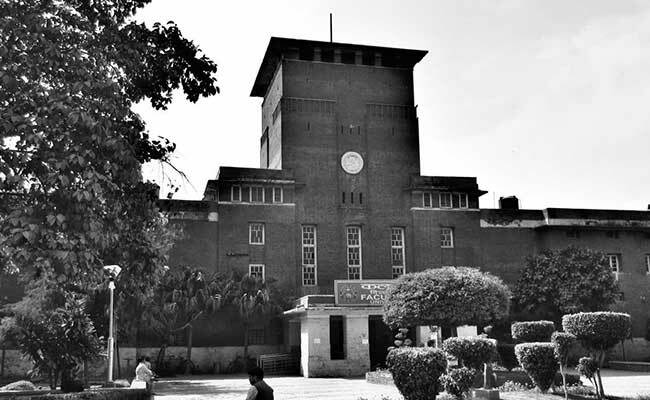 In the NIRF ranking 2019, six colleges of Delhi University are among top 10 colleges of the country. Ministry of Human Resource Development (MHRD) has, recently, announced the NIRF Ranking 2019. Delhi University’s Miranda House has been ranked the best college in India, second time in a row. The NIRF Ranking for the colleges was launched in 2017. While last year there were five Delhi University colleges in the list, this year the number has increased to six. One of the oldest government colleges of the country, Presidency College in Chennai has ranked 3rd in the list. Last year it was in the 5th position. Apart from Miranda House, other best undergraduate colleges under DU, which are also in the top 10 list, are Hindu College, St. Stephen’s College, Lady Shri Ram College for Women, Shri Ram College of Commerce and Hans Raj College. Chennai’s Loyola College has been ranked 6th, this year. Further, Rama Krishna Mission Vivekananda Centenary College, West Bengal has stepped slightly up from rank 9th to 8th position. There’s a tremendous shift in the ranking of St. Xavier’s College, Calcutta. Last year it was in the 17th position and based on the parameters exercised in this year’s ranking it has come within the top 10 best colleges in the country, ranking at number 10.